Where is the Explorer Scout Jamboree based? Located in wonderful Northern Ireland on the coast at Crawfordsburn International Scout Activity Centre, just a few miles from Belfast. It will run from Wednesday 31st July 2019 through to Monday 5th August 2019. 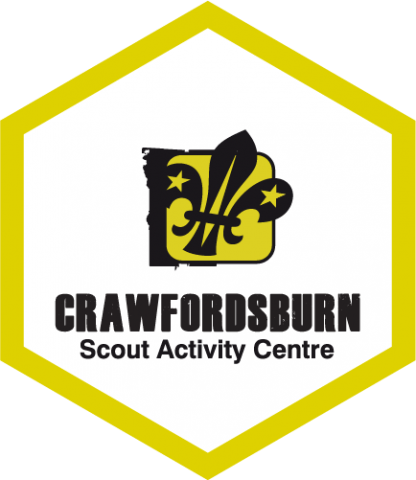 If your travel dictates you need to arrive or leave on a different day, the organisers can arrange this for you with Crawfordsburn Scout Activity Centre. There will be an additional charge to facilitate this. Friday to Monday - A choice of cereals, toast, juice, tea, coffee, etc except . Are we allowed to cook our own food on site? What are the onsite activities? What is the backwoods experience? We are shipping you off to Ardnavally Scout Centre, where participants and their Leaders will have to cook their breakfast and Tea on open fires and build their shelter for the night under the stars. Other activities on sight will be axe and knife, along with achery. how do the adventurous activities work? Each unit will get to take part in two of the adventurous activities from the 5 on offer. On your participants list form, your unit will number your choices 1 to 5 and We will try to give you your 1st and 2nd choice. In the event we can't manage to, you will get 1 of your top three choices and then one other. What are the camping arrangements? there are four sub camps - one for staff - Doan and three for participants - Bernagh, Binnian and Commedagh - these subcamps will complete the backwoods experience together. If you want to make the Jamboree part of a longer visit, there is plenty to do and see. Other Scout campsites can be found on the ScoutsNI website - you can also arrange to stay at Crawfordsburn, or ask for further information.